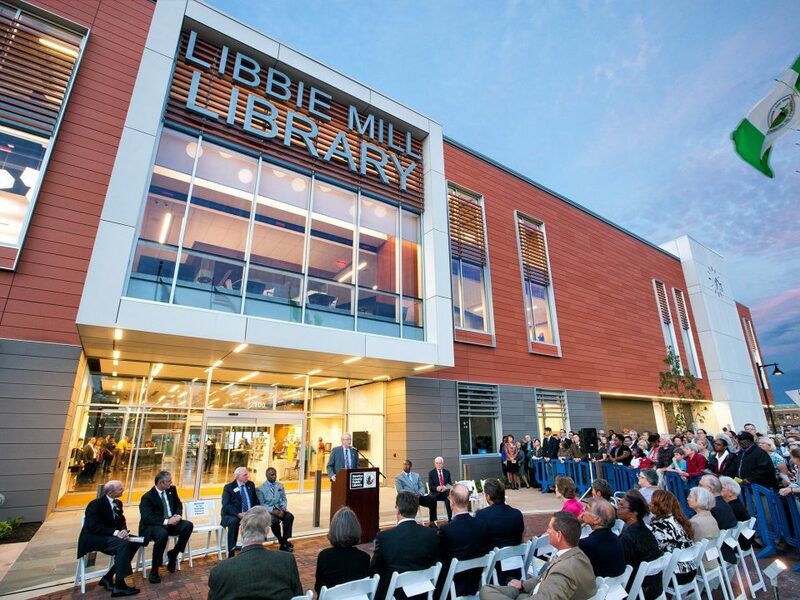 One of three recent projects our team has undertaken for Henrico County, at 60,000 sqft, Libbie Mill Library is the largest. 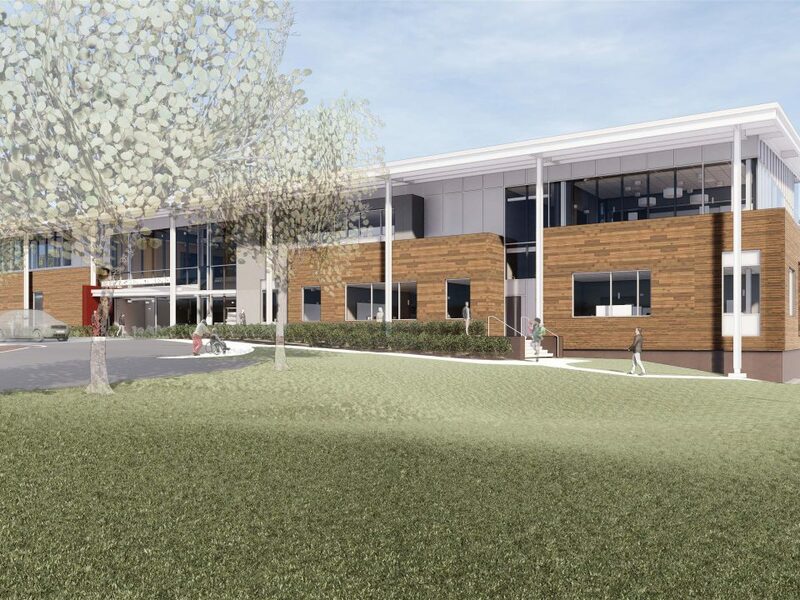 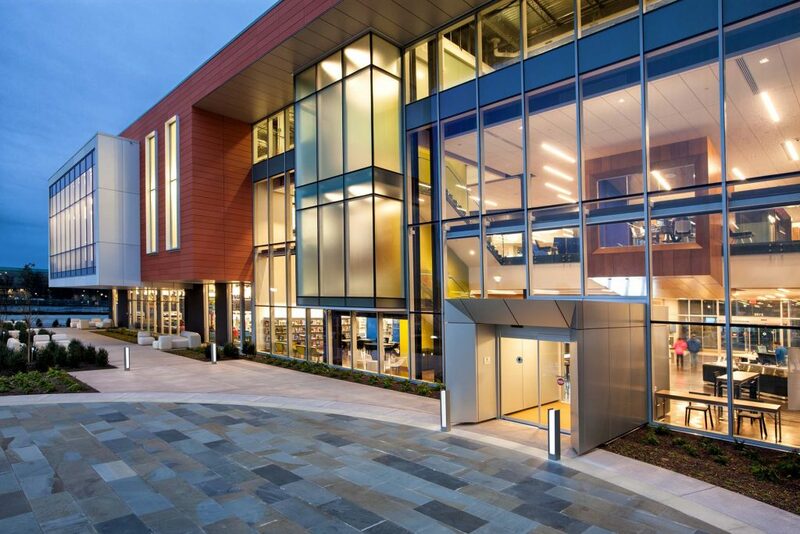 It will also become the most urban library in the county, since it is the lead project in an all-new 80-acre mixed-use neighborhood development, inspiring additional investment in the community. 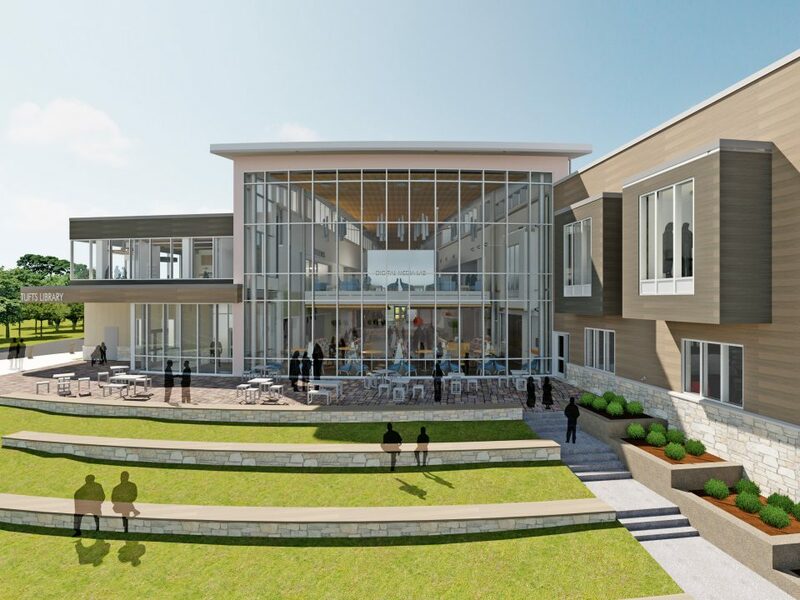 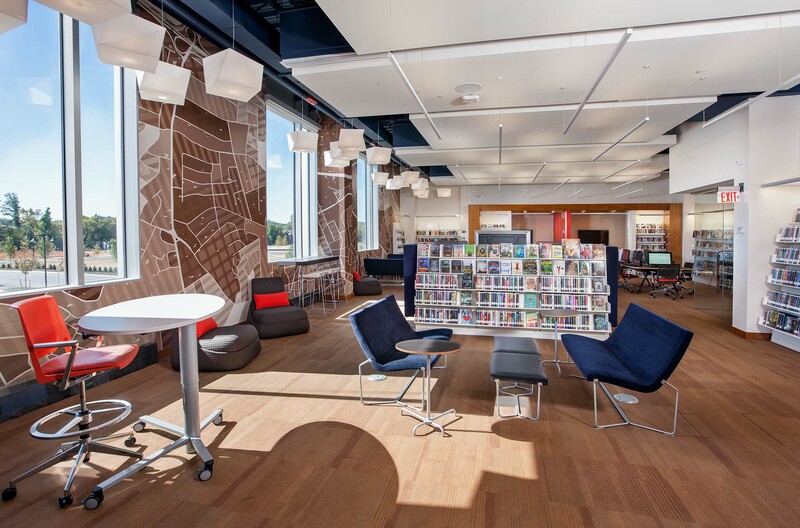 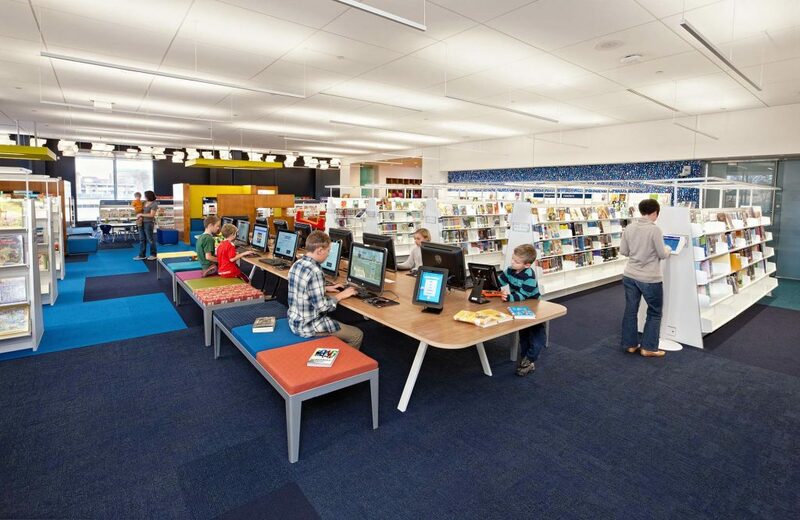 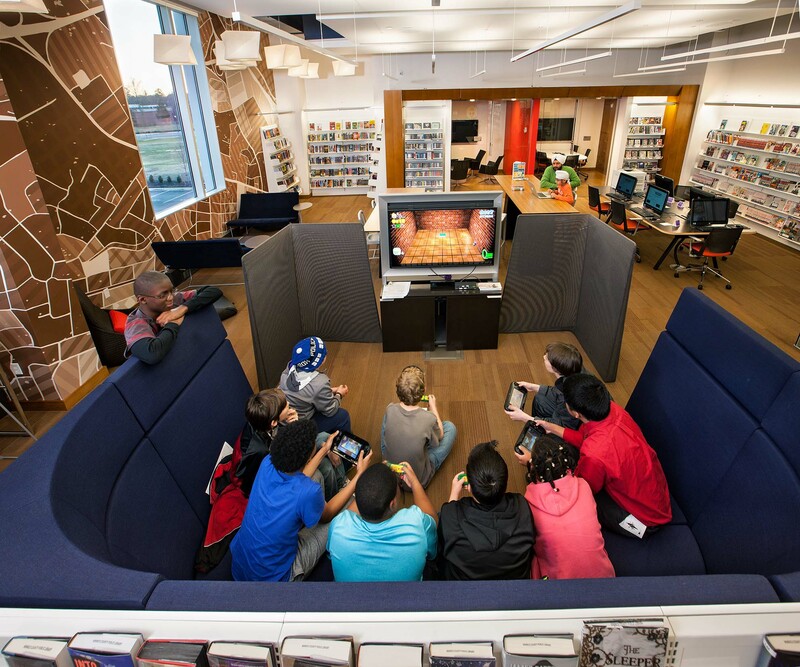 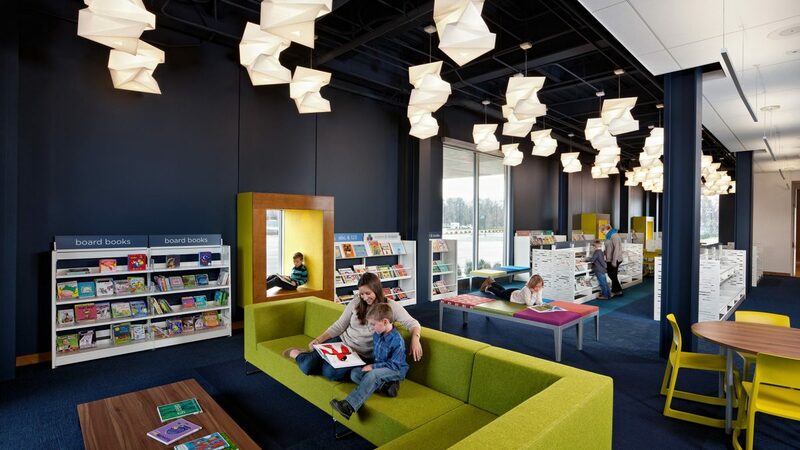 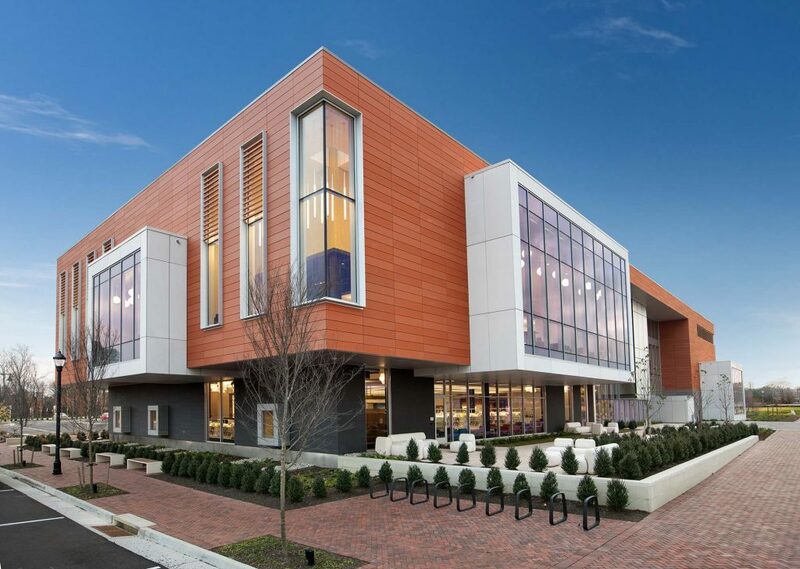 The Libbie Mill Library was designed in collaboration with BCWH architects in Richmond, VA.
BCWH and Tappé have a strategic partnership to bring the best in library design to the communities they serve. 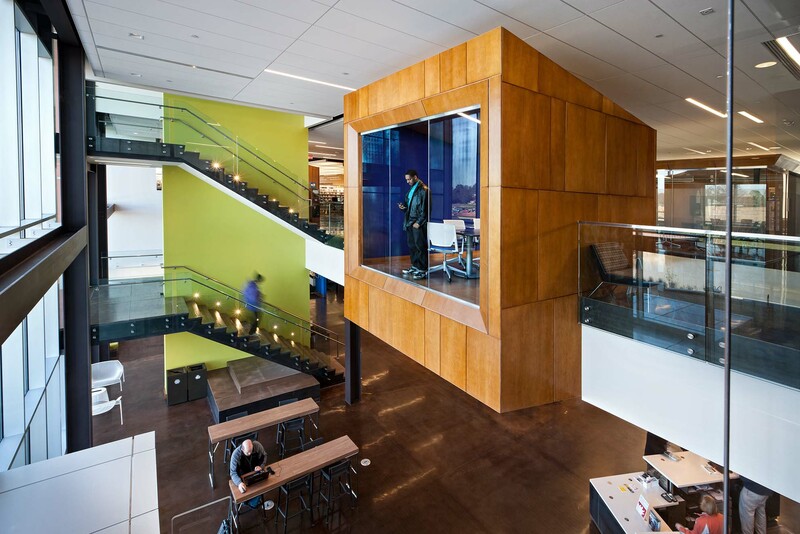 Both firms share the same values and philosophies about client service and design excellence. 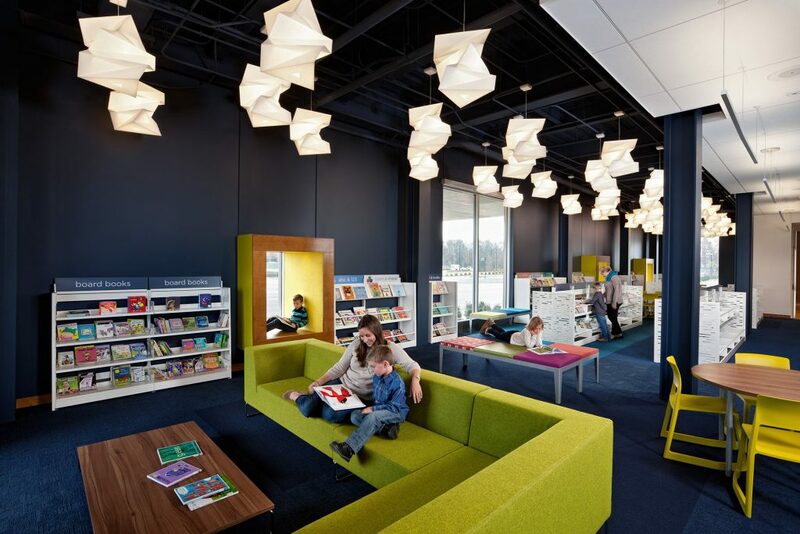 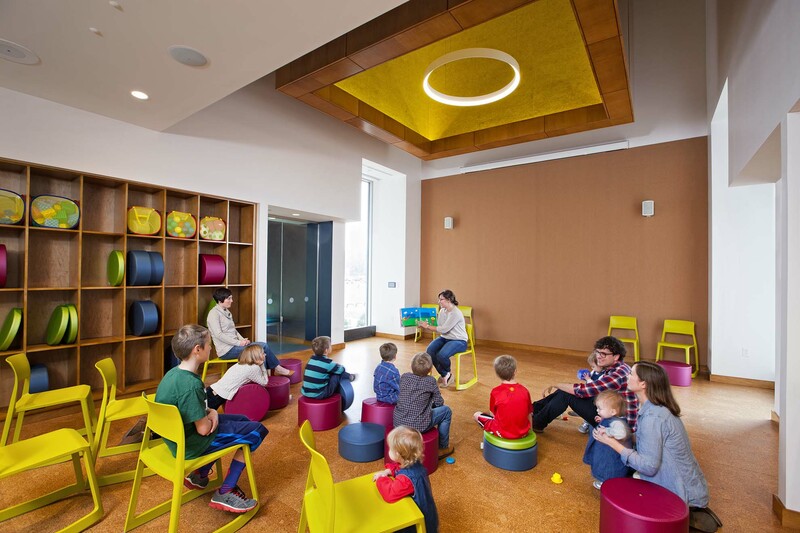 BCWH’s strong project delivery approach and superior interior design capabilities are complimented by Tappé’s national expertise in planning and designing quality library environments. 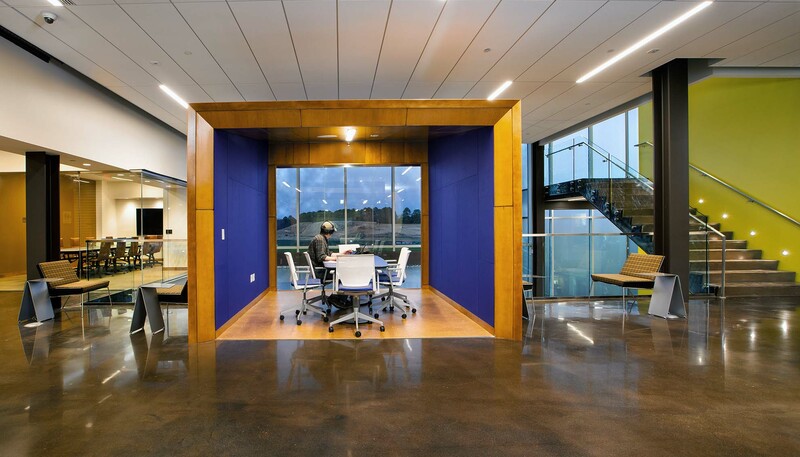 The two firms have successfully collaborated in Henrico County since 2008. 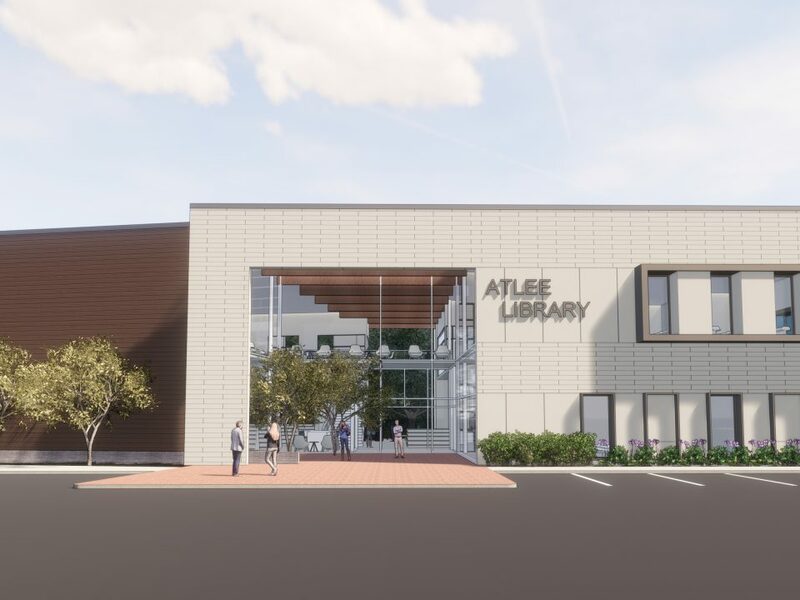 In addition to the Varina Library, the team designed the Gayton Library renovation and the new Libbie Mill Library and are currently designing the County’s new Fairfield Area Library.